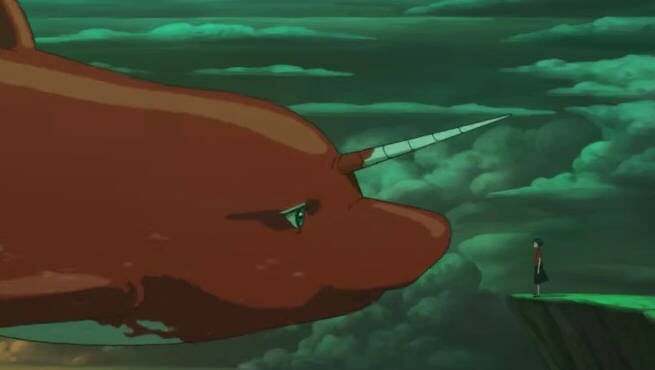 Studio Mir (Legend of Korra) is finally releasing their long in development film Big Fish and Begonia, and it looks absolutely stunning. The story follows a girl named Chun, who on her 16th birthday is turned into a dolphin so she can explore the human world. During her journey, she is saved by a human, and to bring him back to life she must protect and nurture his soul, which has taken on the form of a tiny fish. The film sports lush and beautiful animation, and at the heart of it all is a familial type of bond between two strangers. Big Fish and Begonia is set to release in China on July 8th (via The Daily Dot), and hopefully, it isn't too long before it gets a stateside release.